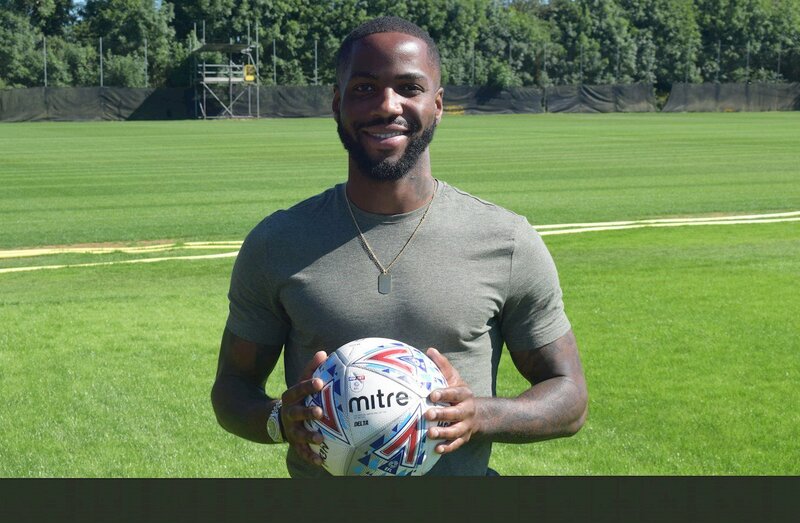 Coventry City have completed their sixth signing of the summer, after securing Shrewsbury Town midfielder Abu Ogogo. The 28 year old has signed a three year contract with The Sky Blues and he is the second player to join from beaten League One Play-Off finalists Shrewsbury Town, after left-back Junior Brown earlier this month. Ogogo was the captain for Shrewsbury Town last season and brings with him a wealth of experience having played over 375 Football League appearances for Shrewsbury and Dagenham. “We are delighted that Abu has chosen to sign for Coventry City. “He is a player with great ability and experience, and someone who is a natural leader both on and off the pitch. He is a real athlete and also brings a fantastic work rate and physicality, all of which makes him a brilliant capture for the club.